These beds are a truly revolutionary way to save space in your home or office whilst offering a level of comfort that cannot be matched by any other space saving furniture. Whether they are for your own use at home, or you have friends and family staying over, these wall beds are compact, comfortable and easy to fold away. Our original product, the classic range propelled Wall Bed King into the limelight with its precision engineered, robust frames that people all over the world are raving about. A natural evolution from our best-selling product, the Studio Range was developed by our team to be used without a cabinet whilst still looking slick and modern in any space. The WBK Cabinets have been specially developed to house all of the wall beds in the Classic Range for maximum convenience and storage options for any Classic wall bed. Our Classic Range offers you unrivalled quality, a solid metal frame designed to withstand many years of continuous use, along with a unique and effortless lifting and lowering system provided by our gas piston technology. Built in Europe and adhering to rigorous safety standards, our Classic Range ensures that you are buying the very best wall bed on the market. Our beds have been developed by a team of leading engineers to ensure that they are sufficiently strong, safe and durable to be used every single day. We are so confident of our product that we offer a lifetime warranty on all bed frames purchased through our website. The Studio Wall Bed Range is our latest product, specifically designed and engineered to be fitted without the need to have an additional cabinet for a perfect modern clean look. The Studio Range is built upon the classic model with additional high quality panels for a phenomenal finish. For Classic Range wall bed owners, we have manufactured simple yet stylish cabinets for your Classic Wall Bed Kit. 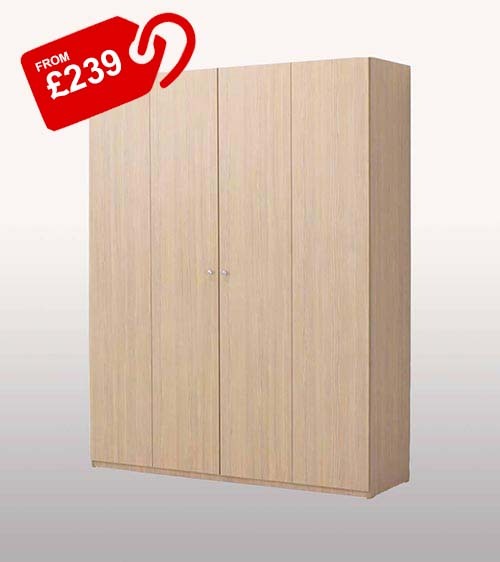 These cabinets come in a range of colours are made from durable materials and are designed to house your wall bed perfectly. 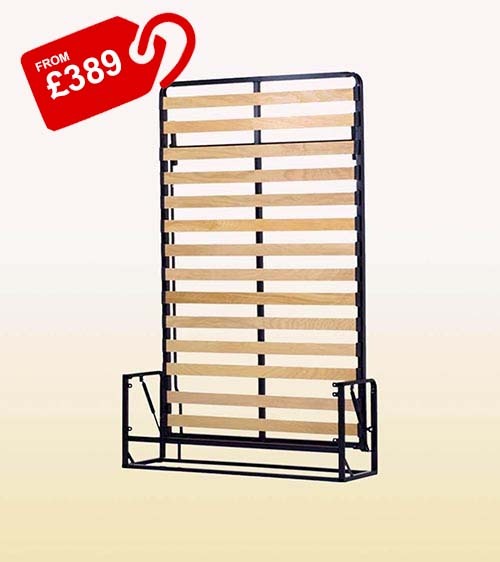 Ideal for bedrooms and other spaces where additional storage may come in handy. Classic Range cabinets come flat-packed so can be moved and built even in the tightest of spaces. Considering that the average human being spends about a third of their lifetime sleeping we believe that having the very best bed should be a top priority. That is why we have developed the most durable, most comfortable beds that allow you to turn any space into a place of rest, sleep and relaxation in an instant. 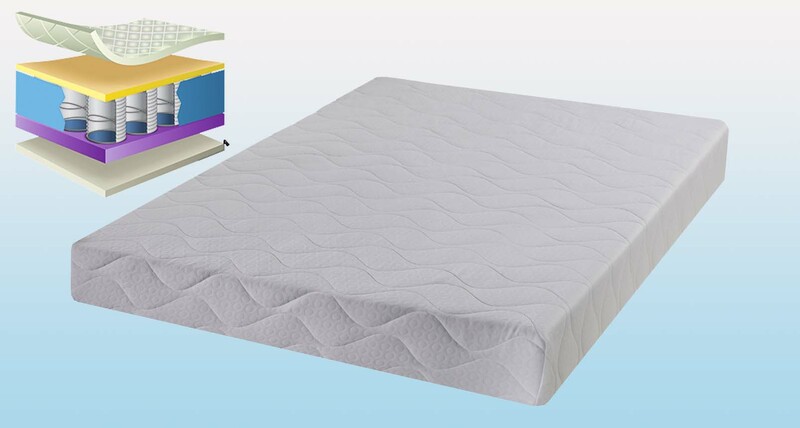 The WBK Mattress Range is here! Wall Bed King cares about giving you a perfect night’s sleep and that is why we came up with our very own mattress range. Although any mattress can be used on our wall bed systems we just don’t want you to have any mattress, we want you to have the very best sleeping experience! All our beds are lifted by our unique gas piston technology which ensures that all beds are feather light to operate. Absolutely all products from the Wall Bed King website come with a complete 30 days money back guarantee. Designed for everyday use so you can get the comfort of a conventional bed using only a fraction of the space! 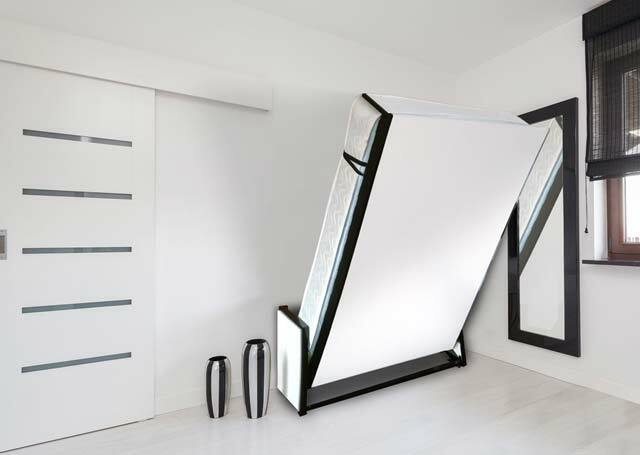 "I recommend Wall Bed King for any Murphy bed solutions no matter where you live in the world. Their slogan is spot on: ’reclaim the space’. 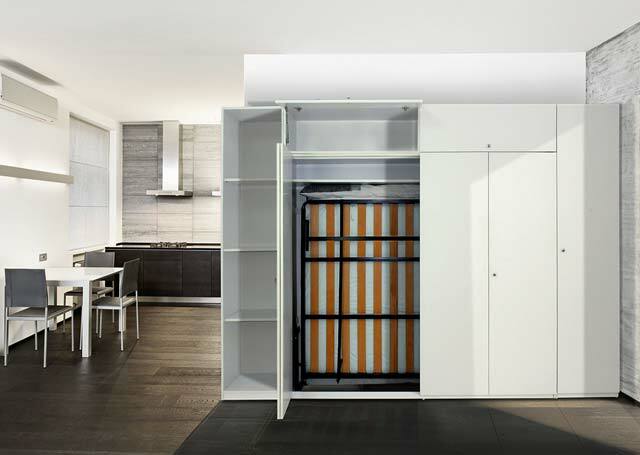 This space-saving solution was exactly what I needed to make my small 387 square foot apartment perfect." "I highly recommend Wallbed King as an excellent, professional company who go to every imaginable length to meet the needs of their customers. The BEST company I have ever dealt with. 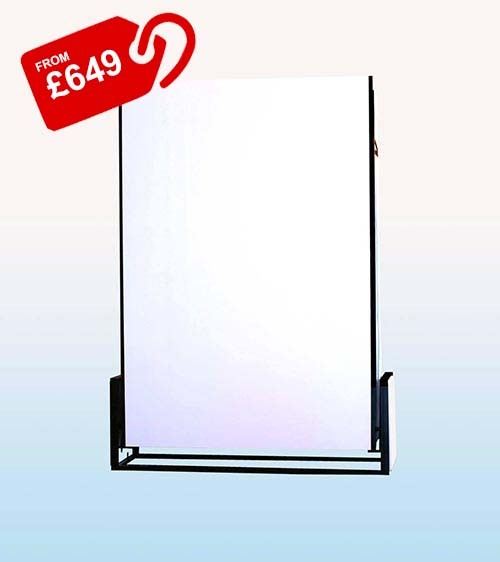 They provide a FIRST CLASS product and service at the cheapest prices anywhere. 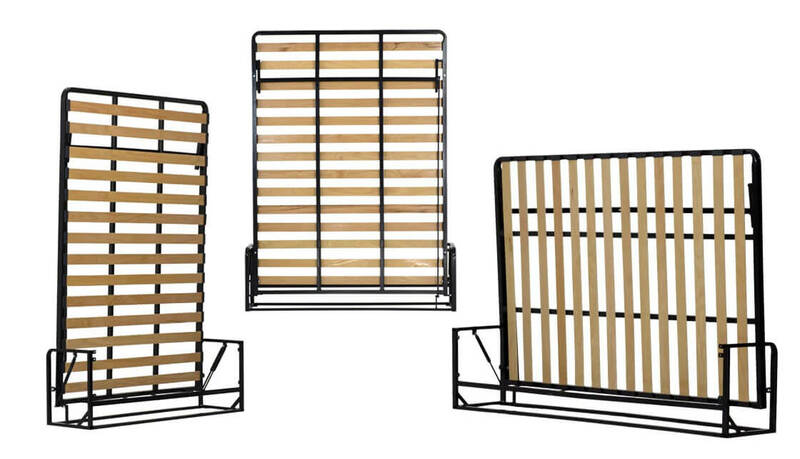 I have enjoyed my sturdy wallbed for 3 years with no problems"
"I purchased the single vertical wall bed. I am delighted with the product and excellent service, from Wall Bed King! This vertical bed is just what I was looking for. My son finds it very comfortable and he loves the idea of having the space to do other things whenever he wants. I strongly recommend them!"